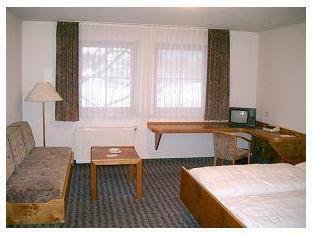 Hotel Sonne Wolfach, Hotel Germany. Limited Time Offer! Hotel Sonne. 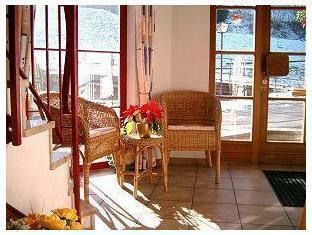 "Hotel Sonne" has obtained 3 stars. 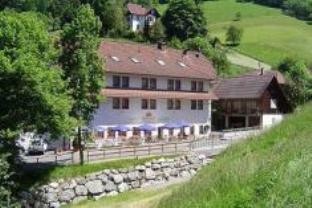 It is a perfect base point from which you can explore Wolfach. Each room in the hotel is roomy. You are offered the opportunity of practicing hiking. No need to leave for dinner as there is a rustic onsite restaurant. The restaurant's specialty is a regional dish. Staying connected with the rest of the world is made easy with free of charge Internet access. Serving tasty Baden specialities, this cosy 3-star hotel in Wolfach is surrounded by the Black Forest’s romantic Kirnbachtal valley, near the bicycle routes and hiking trails of the Kinzigtal valley.